I thought today we would kick off the first Monday of May to be all about fitness and health!! Sound boring? It won’t be, I promise! There is even a giveaway, dorky pictures of me and today’s Monday smoothie, which is so rich and chocolaty, you wouldn’t even know it’s healthy!! It’s a win, win Monday!!! So let’s get things rolling with today’s recipe!! This is my Chocolate Protein Milkshake! I get asked a lot and I mean a lot, if I can make chocolate drinks. I do, but I’m asked for more chocolate! So I came up with this simple concoction of greek yogurt, chocolate protein powder, milk and cocoa powder. This my friends is pure chocolate bliss!! It’s thick, creamy and you don’t even notice there is protein powder in it! I love that!!! Plus what I love more is that it is healthy for you and makes a great post workout smoothie! Yes chocolate after a workout is so good for you! Great for the bones, muscle recovery and heck, it’s great just drinking it, for no other reason then it tastes darn good!! 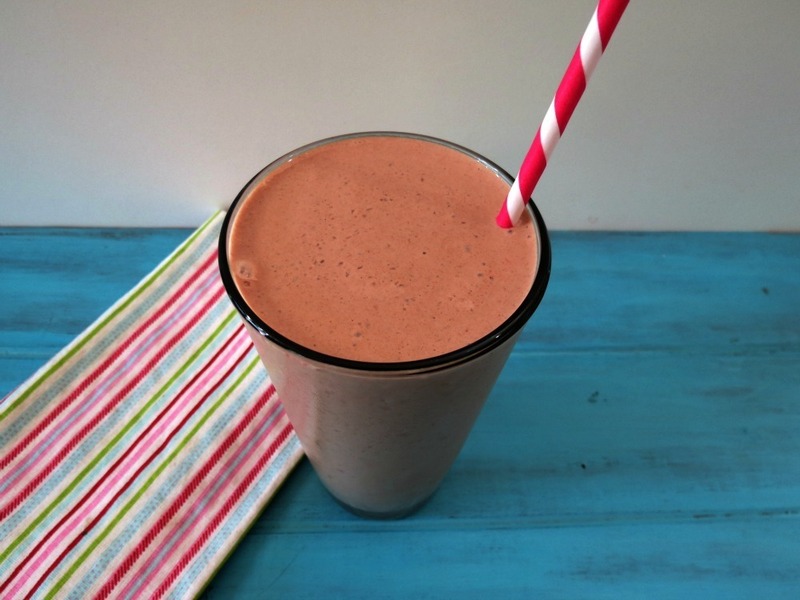 A creamy, thick, healthy milkshake made with greek yogurt, protein powder and cocoa powder. Now time for dorky pictures of me. These pictures make me realize that I am so happy I have a hair appointment tomorrow! Ugh, my roots are showing, plain nasty!! Plus I need some serious color! lol Anyway, why am I showing you pictures of me? Because I got a new workout tank top that I just LOVE!!!! Talk about a dork! Anyway, I got this new Uline Tank top from Albion Fit and it’s so pretty. I just love the style of it and especially the round neckline. It doesn’t even look like a workout tank top to me. I feel I could almost wear it with a black pencil skirt. The fabric is also thick and very well made. Here is the backside. Don’t mind my tan marks. While my Husband was working on his car, I did a little shopping on Albion Fit’s website and I found some fabulous finds. Yes, these will be coming to my home soon! I have to say I am very happy that Albion Fit “women’s fitness and swimwear,” and “workout clothing.” contacted me and offered me an item of my choice. I had a lot of fun shopping and now I am patiently waiting for my new workout clothes to come in the mail. Hopefully later this week. If you want to do a little shopping, Albion Fit gave me a discount promotional code just for you. $15.00 off a purchase of $50.00. Just use discount code: pbpeppers15 It expires on May 10, 2013. Ready for the giveaway? You will get an Albion Fit Uline Top just like in my picture, in any size you need. Go to Albion Fit’s website and Pin an outfit you like and post it to your Pintrest board and leave a comment on my blogpost with the link to that specific pin. That’s it! Don’t forget you have my promotional code to do some shopping for yourself. $15.00 off $50.00 use pbpeppers15 expires May 10, 2013. I’ll pick a winner on Tuesday night and post the winner on Wednesday’s post! http://pinterest.com/pin/448037862899557879/ I like the pleated skirt outfit, and I think it’s so cute! Maybe because I’m pregnant now and won’t be able to fit into it until later this summer! 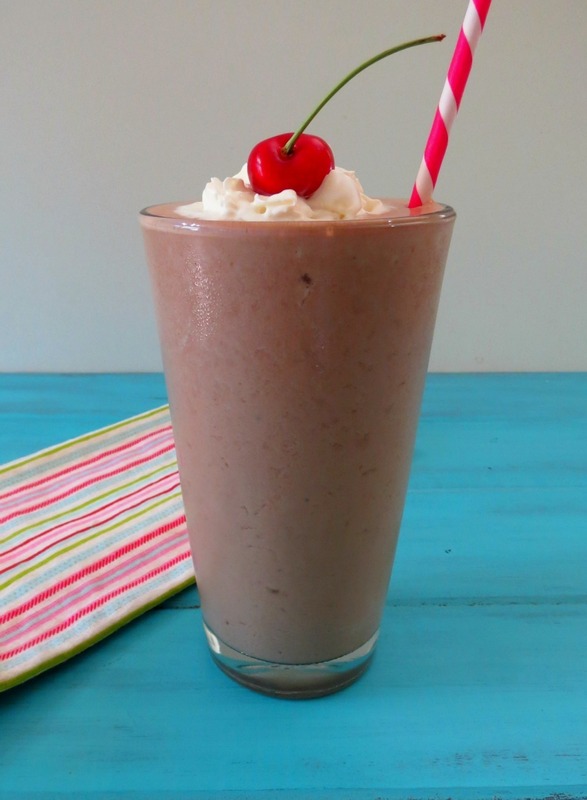 I love when a protein shake can be disguised as a milkshake, haha, thanks for sharing! The top you modeled was beautiful and looked so comfy, too! Thanks for sharing the website and the milkshake! Looks great! I love to have nice clothes when I work out! lus how cool you have your very own promo code?! YAY! OMG I wanna win! Their stuff looks so cute- I liked them and here is my pin. You look beautiful and I can not see roots on a picture 🙂 I do my work out almost every day lately and I need proteins. Will try out your shake. My hubby trains with me and he will be happy as he loves chocolate. Ohh, the roots were there, I just did a good job covering them. lol If you try the shake let me know what you think! Their clothes are so darn cute…love them! Great workout and shake Jen! Haha, that’s so funny that you made this your giveaway. The second you linked up the website to your blog, I clicked on it and started doing some shopping before I even finished your post and saw the giveaway. I liked them on Facebook! I’m in desperate need of some new exercise clothes so perfect timing! 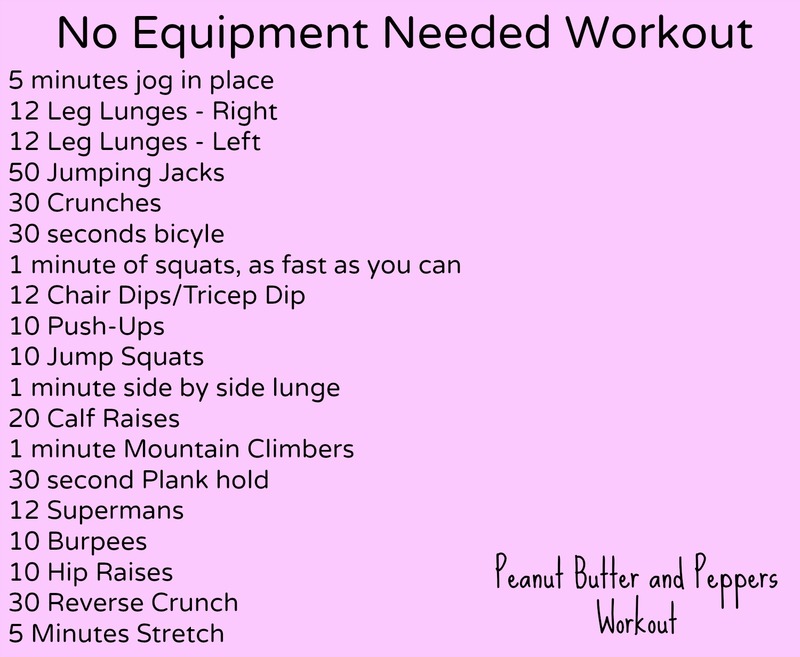 LOVE the no equipment workout too, those are my favorite. I pinned the long-sleeve, crew neck top with thumb holes. There’s so much cute stuff!! Completed all tasks for giveaway. Love their stuff, thanks you for sharing. I just love their swimsuits, especially the high-waisted bottoms. Ill be making this smoothie tonight and doing this workout. Thanks, Jen! You can never go wrong with a chocolate milkshake! Love that yours has all that protein too. Thanks for the giveaway and I like them on FB too 🙂 Love the no equipment needed workout too! Those are my faves!